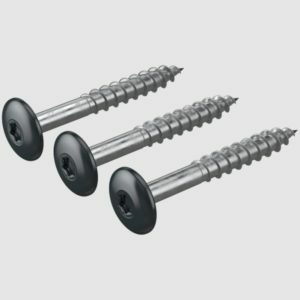 Firstly, these James Hardie circular disc blades are specifically designed to produce lower amounts of dust than regular disc blades. 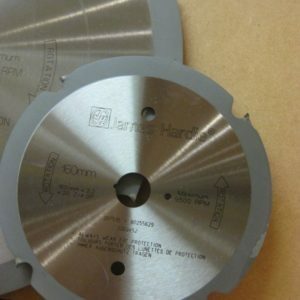 This circular HardieBlade 254mm is perfect for straight-cutting James Hardie® cladding products. 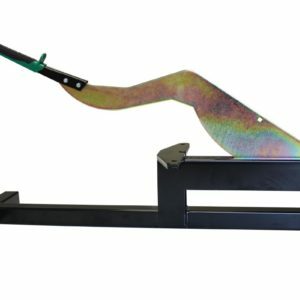 Using continuous disk or wood blades causes excessive levels of dust and very fast blade wear. Using HardieBlade™ circular saw blades helps to keep blade costs and dust levels down. 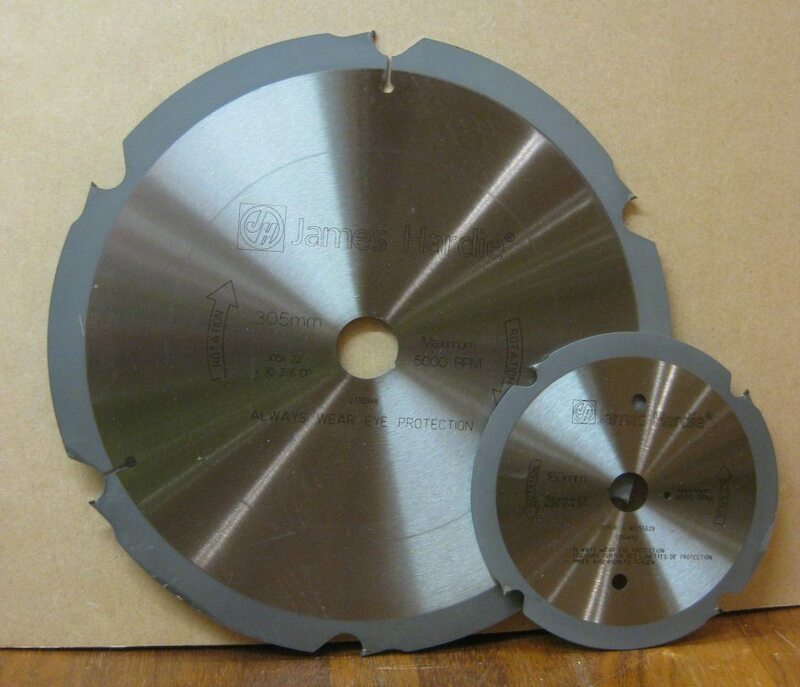 Available in 160mm, 190mm, 254mm, and 305mm diameters; these blades fit most 30mm bore saws. These blades are for outdoor use only, do not use saw and blade indoors. The 160 blades have 20 mm bore with a reducer taking it to 16 mm. The 190 blades have 30 mm bore with a reducer taking it to 20 mm. On the 254 and 305 mm blades they have a 30 mm bore and no reducer. HardiePlank Cladding is a fibre cement plank for residential and commercial buildings. JamesHardie HardiePlank is a versatile weatherboard offering the texture and visual appeal of timber combined with the low maintenance durability of fibre cement. Sealed, primed and painted in the factory the HardiePlank cladding is available in 21 colours. Installing HardiePlank cladding is relatively quick and easy, especially when cutting planks using the HardieGuillotine or HardieBlade. The 10-year limited warranty guarantees that, unlike wood, HardiePlank cladding will stay looking good year after year. Finally, it stands up to the toughest weather conditions without cracking, peeling or chipping. 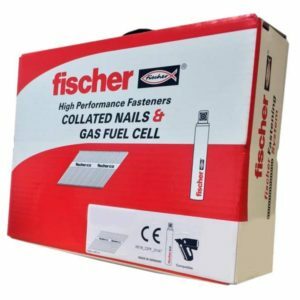 In addition to our Devon and Cornwall delivery option we can send this product via the ParcelForce Courier network. This sometimes may involve an extra day, or two, on top of our normal delivery turnaround.